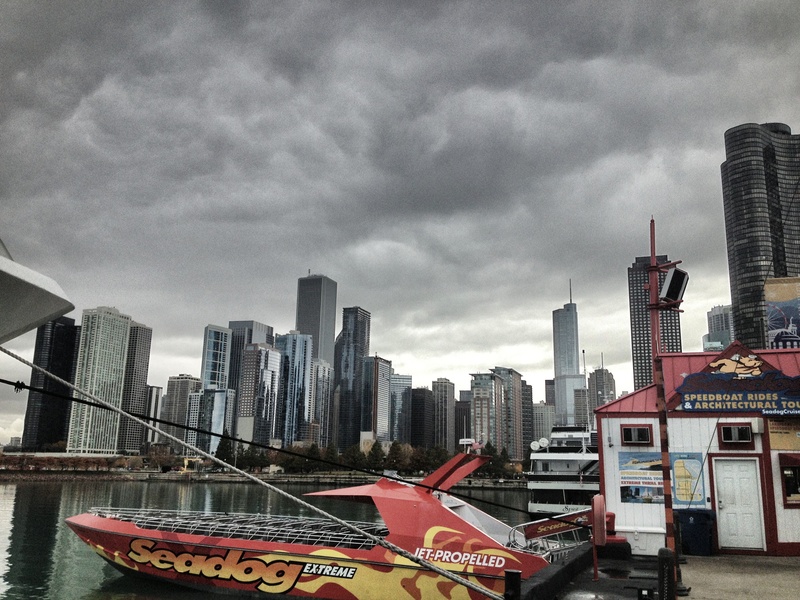 Shot taken on Friday at Chicago’s Navy Pier. It’s my kind of town, Chicago. My kind of town Chicago. Always a pleasure to revisit! This post is in honor of Jakesprinter’s Sunday Post: City. To view more entries click here. Thanks so much for running another fun theme! My, ever so lovely, hometown. You do it justice with your fabulous photography. Superb shot, Nicole. I can feel the wind.